The Republic of Cape Verde lies off the west coast of Africa, in the Atlantic Ocean, and is made up of a group of 10 islands and five islets. Cape Verde, which became independent in 1975, is divided into two groups of islands, namely Barlavento (Windward) and Sotavento (Leeward). The main islands of the Windward group include Sao Vicente, Santo Antao, Sao Nicolau, Santa Lusia, Sal and Boa Vista, while the Leewards are made up of Sao Tiago, Fogo, Maio and Brava. Cape Verde is not a member of the Paris Convention, but is a member of the WTO/TRIPS. Provision is made for the registration of trade marks for goods and services, for collective marks, for membership marks and for certification marks. Cape Verde is neither a member of the Paris Convention nor of the PCT, but is a member of the WTO/TRIPS. Patent protection for an invention is available via a national filing. Cape Verde is not a member of the Paris Convention; it is a member of the WTO/TRIPS. Design protection is available by way of a national filing. 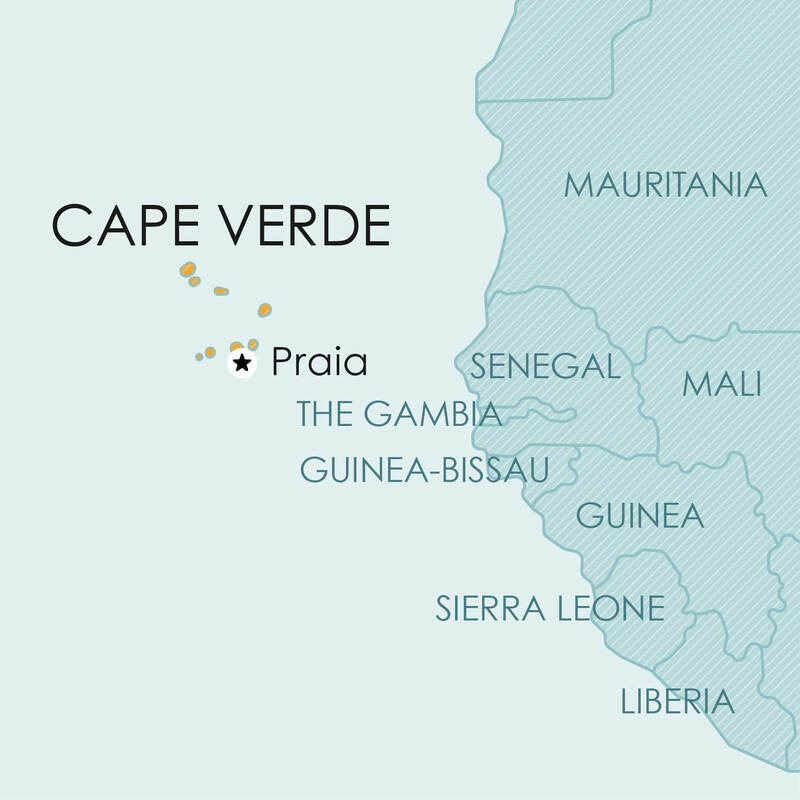 Cape Verde is a member of the Berne Convention and the Rome Convention, and of the WTO/TRIPS. translations, adaptations, arrangements of works. laws and decisions by courts or administrative bodies. It has not been possible to determine whether or not, currently, plant breeders’ rights or other sui generis protection for plants is available in the Cape Verde Islands.